With the proliferation of wireless devices, most of us have been relying on battery power to stay connected at all times. Now, new research from Texas A&M University could enable us to recharge our electronic devices on-the-go faster than ever before. Professor Jodie L. Lutkenhaus, along with her colleagues, is researching the use of organic radical polymers in batteries to make charging much faster. 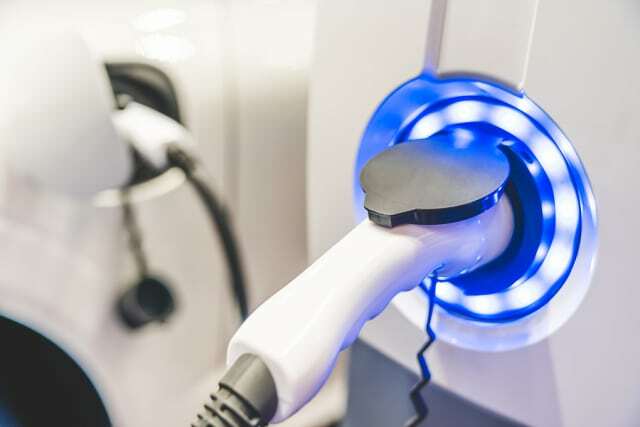 These polymers are electrochemically active, meaning they can store and exchange electrons, which is the key for fast charging and discharging. Organic radical polymers are both very stable and reactive due to their chemical structure. 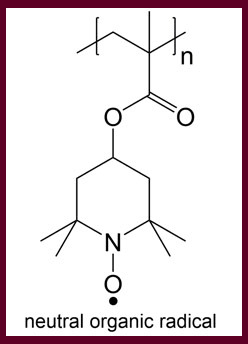 They have a single electron on the radical group, and this unpaired electron allows rapid charge transfer in these polymers during redox reactions. According to Lutkenhaus, the main appeal of this class of polymer lies in the speed of the reaction. "These polymers are very promising for batteries because they can charge and discharge way faster than any common battery in a phone or similar device. This rapid charging could dramatically change the way electric vehicles are used today." To test their idea, the researchers used a device called an electrochemical quartz crystal microbalance with dissipation monitoring (EQCM-D). The EQCM-D is able to make measurements on a very small scale, meaning that the researchers involved could actually weigh the polymer and see when ions were going in and out of it. Using this device allowed the engineers to see that anions were transferred in the process, as had been previously thought, in addition to finding that lithium ions were transported as well. Moreover, the behavior and transport of the ions appeared to depend more on the electrolyte than the polymer itself. Their results are published in the journal Nature Materials. Lutkenhaus plans to continue her research on radical organic polymers, focusing on electrolyte polymer interactions. At the moment, charging a car is not always convenient. Faster charging could make EVs more appealing to consumers and increase EV adoption. Not to mention that sitting in a cafe for an hour waiting for your phone to recharge would become a thing of the past. For more information, check out Will Your Electric Car Save the World or Wreck It?